Polanski was jailed near Zürich for two months, then put under house arrest at his home in Gstaad while awaiting decision of appeals. 9 February 1942 (-) strangled Evelyn Hamilton in London, United Kingdom. 10 February 1942 (-) strangled Evelyn Oatley in London, United Kingdom. 11 February 1942 (-) strangled and mutilated Margaret Lowe in London, United Kingdom. 12 February 1942 (-) stabbed and sexually mutilated Doris Jouannet in London, United Kingdom. 14 February 1942 (x) attacked Greta Hayward in London, United Kingdom. 16 February 1942 (x) is arrested in London, United Kingdom. 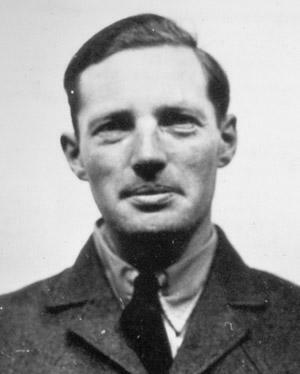 24 April 1942 (x) Start of the trial against Cummins in London, United Kingdom. 25 June 1942 (-) is executed by hanging in London, United Kingdom.